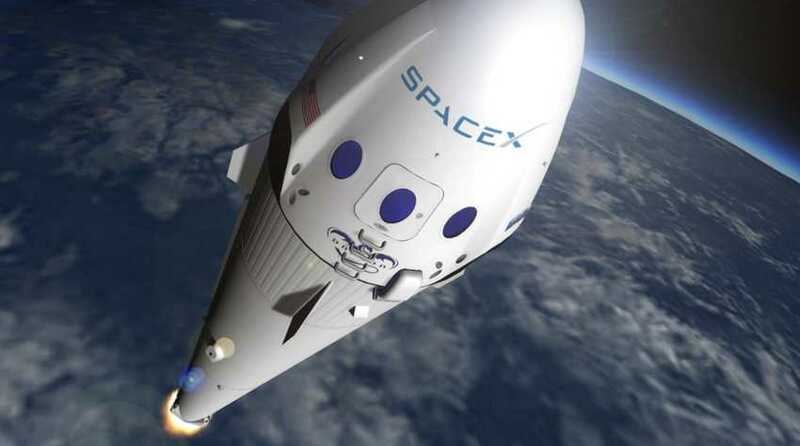 SpaceX publicized that two civilians have paid money for a tour around the Moon in what would mark the farthest humans have ever voyaged into deep space. Ever since NASA’s Apollo missions of the 1960s and ‘70s, the United States has not sent a single astronaut to the Moon. The citizens, who will be travelling to the moon with SpaceX, “have already paid a significant amount as a deposit,” Musk’s statement added. Health tests and training for them are to be initiated this year. “Other flight teams have also expressed strong interest and we expect more to follow. Additional information will be released about the flight teams, contingent upon their approval and confirmation of the health and fitness test results,” Musk said. The tourists will ride aboard the company’s Crew Dragon capsule based out in California. Crew Dragon capsule is scheduled for its first unmanned test flight later this year. It is built on the design which is currently used to send cargo to the International Space Station, with a few upgrades to allow for human transport. The capsule will be launched on the top of SpaceX’s Falcon Heavy rocket, which is scheduled for its first test flight this summer. The rocket “will be the most powerful vehicle to reach orbit after the Saturn V moon rocket,” Musk said.